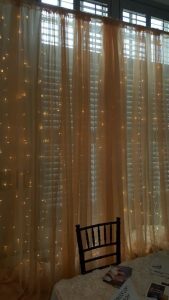 Weddings of Pittsburgh personalizes your wedding plans making a unique wedding that is all your own! We offer a “Reveal Your Vision” session to go over your wedding and assist you when choosing which wedding planning service is right for you. Don’t let details stress you out—we will keep track of everything for you. 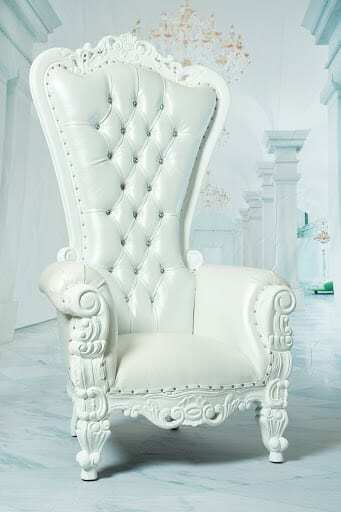 When you choose Full-service VIP Wedding Planning, you will be treated like royalty. My team and I will handle every little detail you have been envisioning from beginning to end, incorporating your ideas into a bouquet of amazement, allowing you to be worry-free. We will manage design to finalization, including the overall vision, preferred and trusted vendors that fit your style, arrangements for guest accommodations and to ice the cake, even more, we have your honeymoon and registry taken care of as well. This service is great for couples who want the total VIP experience, with a professional guiding them every step of the way, handling all the overwhelming details and eliminating stress. Today is YOUR day! Take in every second of it, focusing on your dress, your hair, your makeup, your joy, and especially your chosen one! Let the rest of the details effortlessly sprinkle and sparkle around you like fairy-dust—all you have to do is enjoy the myriad moments that make up your dream day! When you choose our Concierge Event Management, you are choosing to leave the details of this day in the hands of our professionals so that your attention can be focused entirely on your happiness. With proper preparation and day-of management, everything that happens on your special day, from set-up to clean-up, will be taken care of for you. 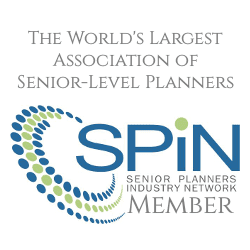 Vision: Your “Reveal Your Vision” session will include expert advice about the planning and coordination process. This is where we will begin to design your unique, personal wedding experience. We will determine your desires and dreams from what you share with us, making cost-saving recommendations wherever possible. Voice: You will be able to voice your wishes and concerns and discuss your ideas by contacting your Weddings of Pittsburgh professional via phone or email, as needed. Your voice will always be heard throughout the planning of your dream day. Venue: Should your venue have an onsite wedding planner, we will provide competent, professional coordination with him or her to ensure that your special day is a unique and memorable experience. 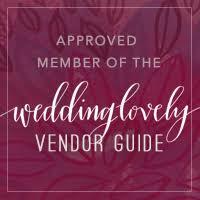 Vendors: All vendors listed on your contract will be contacted two weeks prior to your wedding day to verify the details of their services. 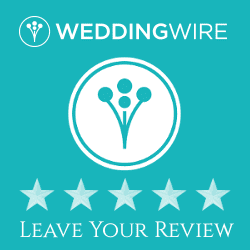 The day of the wedding will be a constant flurry of activity—but you can be calm and secure in the knowledge that the myriad details of your dream wedding are being handled competently and professionally. It is our desire to give you the greatest gift of all: a beautiful memory that will last a lifetime. Our services will include, above all, the management of every aspect of your celebration. We will oversee all vendors to ensure that your instructions are carried out as pre-arranged, including assisting them with any problems, answering their questions, finalizing any pending account balances and tips. 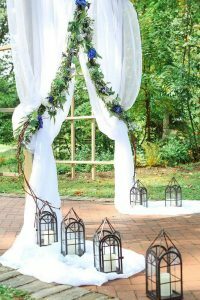 We will oversee basic décor and vendor set-up at both the ceremony and reception sites and place table names, place cards, favors, toasting glass and serving sets per your instructions. We will manage your flowers, from florist delivery to each recipient, including the wedding party members, family, and special guests. Our professionals will also organize the placement and display of decorative floral arrangements. Our experience has taught us to be prepared for any unforeseen circumstances. To help ease your worries, we are prepared to address any unanticipated situation that may arise; and we will even provide peace-of-mind in the form of a Bridal Emergency Kit, which includes many last-minute solutions that may be needed “on the fly”. We will oversee your ushers, guest book attendant and any other participants whose services are essential to the perfect day you have planned. Of course, one of the most important aspects of your of your celebration will be the photographs. 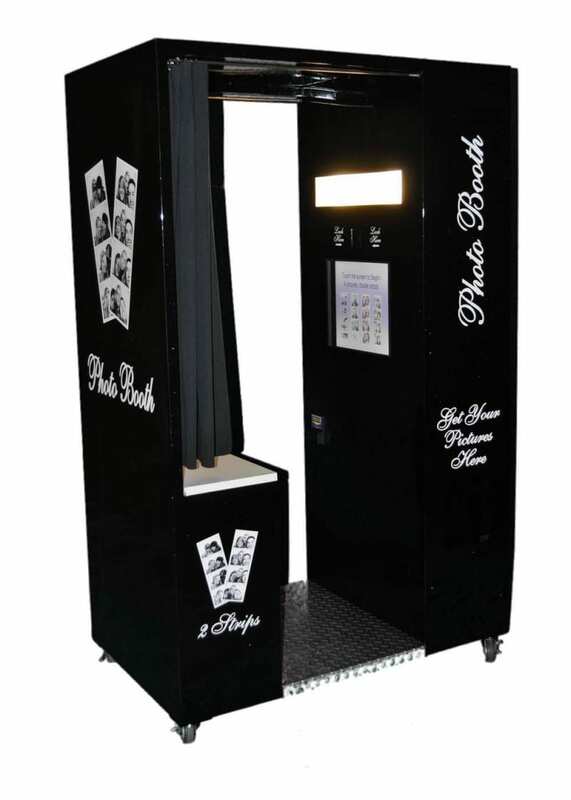 We will make sure that all members of the wedding party are looking “picture perfect”, including checking the ladies’ gowns, bra straps, and hair. Another essential responsibility we will assume is to oversee the processional line-up and cue the musicians at the precise time. After your ceremony is completed, we will bustle the bride’s gown to prepare her for the socializing and celebrating that is so important as you host your first big party together as a married couple! We will also coordinate the entertainment and all reception announcements and activities so that you and your guests can relax and focus on the food, festivities and fun, knowing that the remainder of your special day will flow smoothly and memorable. And throughout your entire day, we will act as a guest liaison, providing information and instruction as needed with the goal of making sure that not only both of you but also each one of your guests, participants and family members will long remember your special day as a beautiful and meaningful celebration of love. 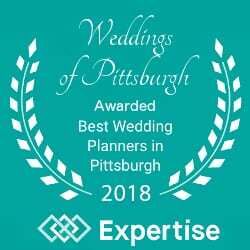 The professionals at Weddings of Pittsburgh pledge to direct our extensive training and experience in providing you with the most enjoyable commitment celebration that you can imagine. By helping you to make your dreams come true on your special day, we are able to prove our dedication to unparalleled customer service, undivided attention and ensure that our business will continue to serve future couples embarking hand-in-hand on the journey of a lifetime. 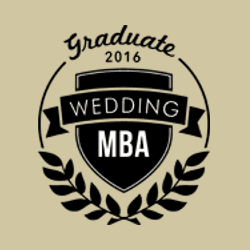 We consider it an honor to be entrusted with your peace of mind on one of the most important days of your life. We take that privilege very seriously, and we thank you for placing your trust in us. We look forward to your memorable event. Destination Wedding Design means that my team and I will provide you with full-service wedding planning in the USA or abroad. 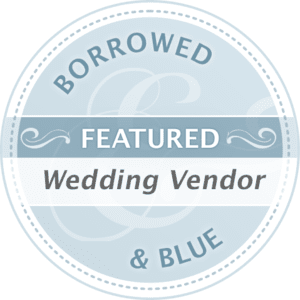 Handling everything from getting Passports to “I Do” to “we have been married a week now.” Weddings of Pittsburgh is your advocate, friend, liaison, confidant, mediator, gift finder, counsel, spokesperson, and so much more. Also, I will help you with anything I can to ensure that your destination wedding day is as special as your mind sees it! From design to finalization, all the little details will be managed, including the overall vision, preferred and trusted vendors, arrangements for guest accommodations and to ice the cake, even more, we can provide a honeymoon registry and website as well. Want an escape from your high-pressure jobs? How about an intimate wedding with friends and family and a week of peace and quiet with an occasional get-together. Once your guests arrive my team and I will greet them, get them all checked in, and give them the VIP treatment to show them that when you throw a party you will get white glove service! I get to know all your guests by name and create enjoyable and exciting experiences to keep your guests engaged and entertained. Your wedding is the very first party the two of you throw as a couple! 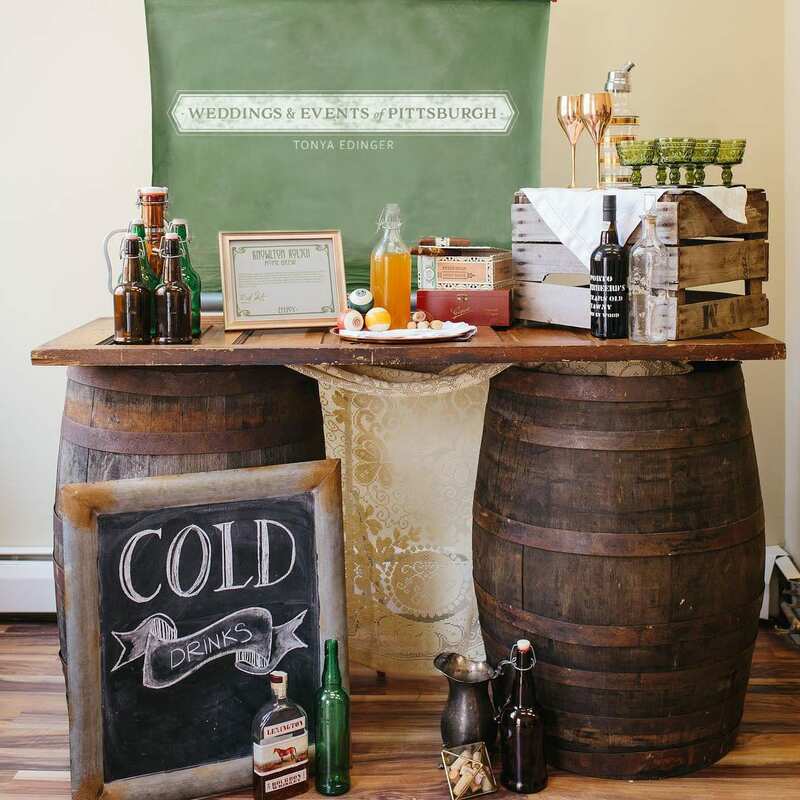 Weddings of Pittsburgh does not make choices for you but gives your creative options you may not have thought of. We protect you from circumstances you may not know about, and being your counsel and spokesperson while away from home. Can we offer you events to excite and WOW your guests. Fireworks? We can do that! What about dinner in a cave? We can do that too! I always make sure everything is picture perfect and ready for you on your wedding day, including a backup plan in case you get too hot! YOU KNOW WHERE YOU WANT TO GO, LET WEDDINGS OF PITTSBURGH TAKE YOU THERE! 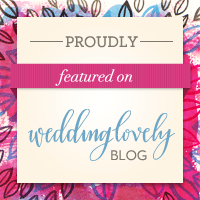 If you want your wedding day and all the planning that goes into it to go smooth having Tonya is a must!! She makes sure there are no details left out and she’ll do anything to make your day extra special! She goes above and beyond what I would ever expect her to do. Very highly recommend! 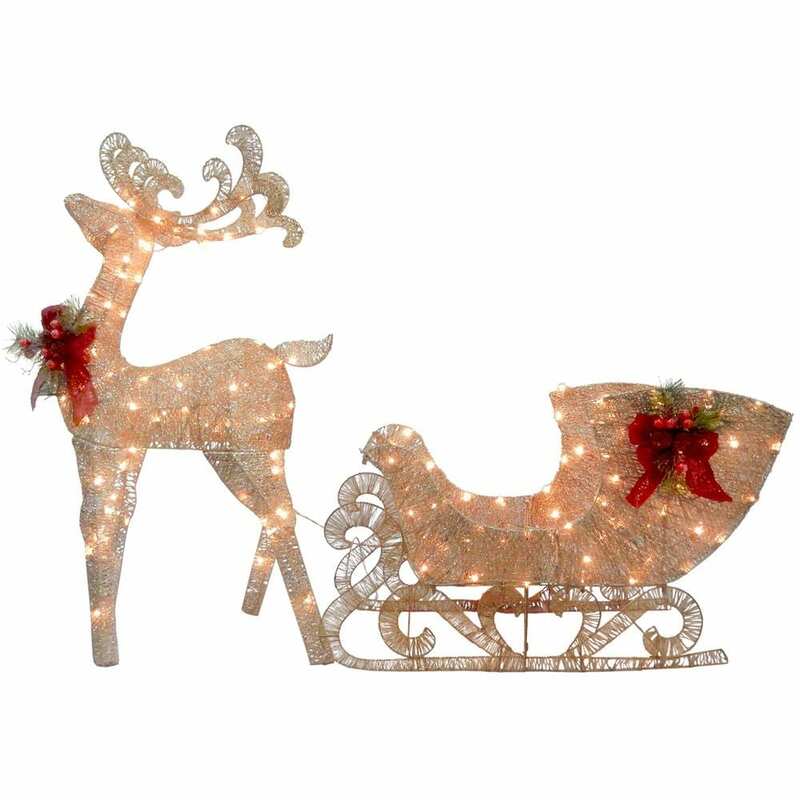 Delivery is available within 1-hour drive of the Pittsburgh area for $100.00.